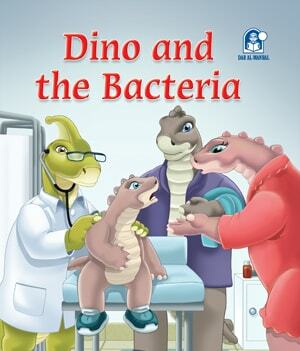 Bacteria are creatures that can be harmful and causes us many problems and pains; therefore we should keep our bodies clean to be safe from germs… this is what we will learn after reading the picture story دينو والبكتيريا . 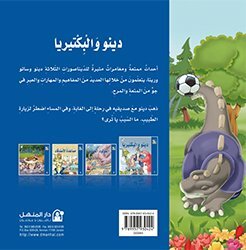 دينو والبكتيريا is an expressive story from the series مغامرات دينو offered by Dar Al Manhal. 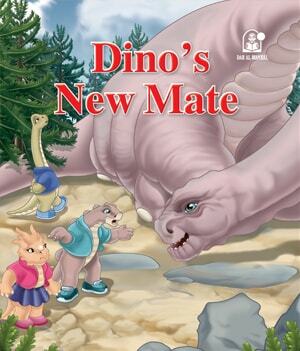 It includes four meaningful short stories for children where they live an adventure with Dino, the dinosaur, and his friends.